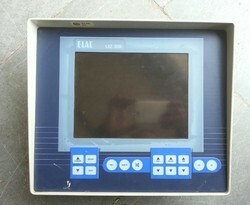 Elac LAZ 5000 Eco sounder. GPS and FishFinder by Garmin. Multifunction in small body and reasonable cost makes small professional fish boats as well as pleasures craft affording. High resolution colour LCD offer you clear viewing. Hardness of bottom indicated by digit and graph helps you finding fish efficiently. 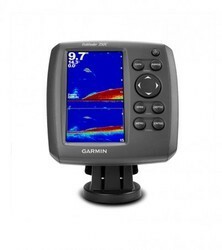 This all-rounder Garmin Fish Finder comes with extra sensitive target tracking technology and has dual-beam transducer that optimizes performance for deep or shallow water. - Lock onto the great outdoors.